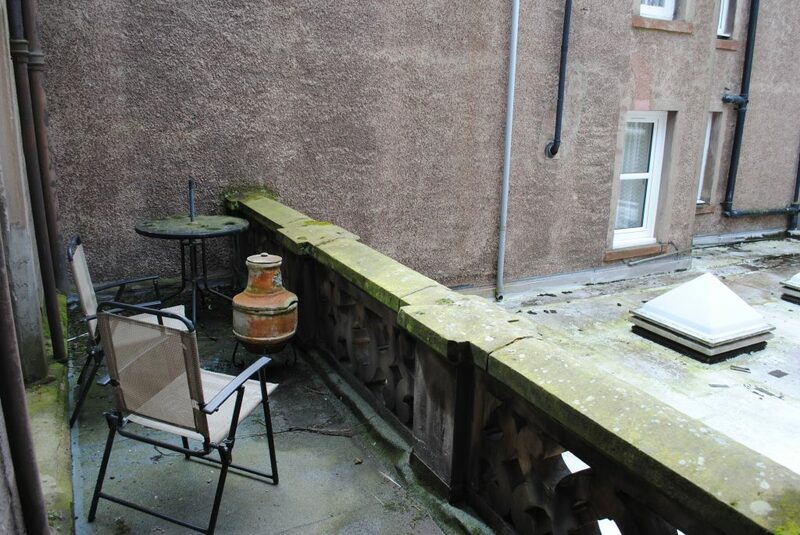 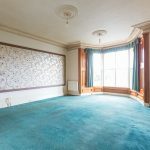 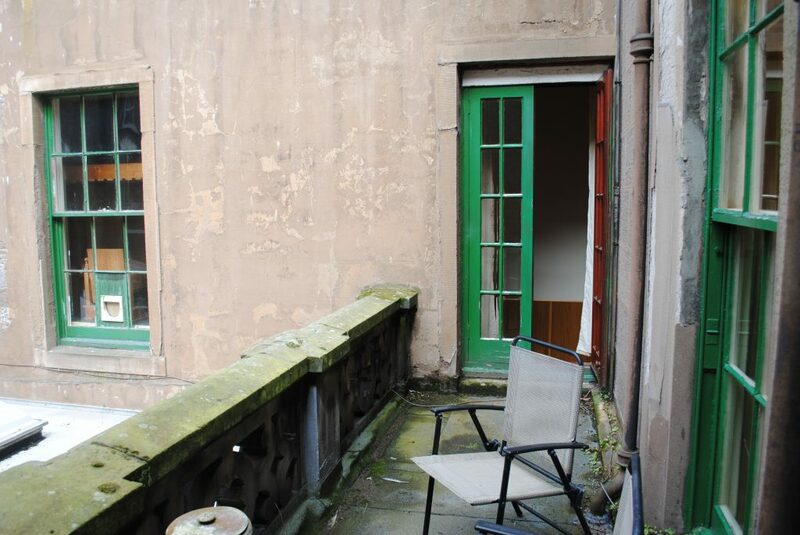 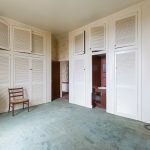 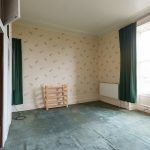 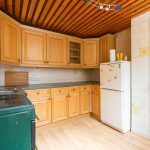 This first floor apartment enjoys a central location with its own private garden and must be viewed to appreciate the size of accommodation on offer. 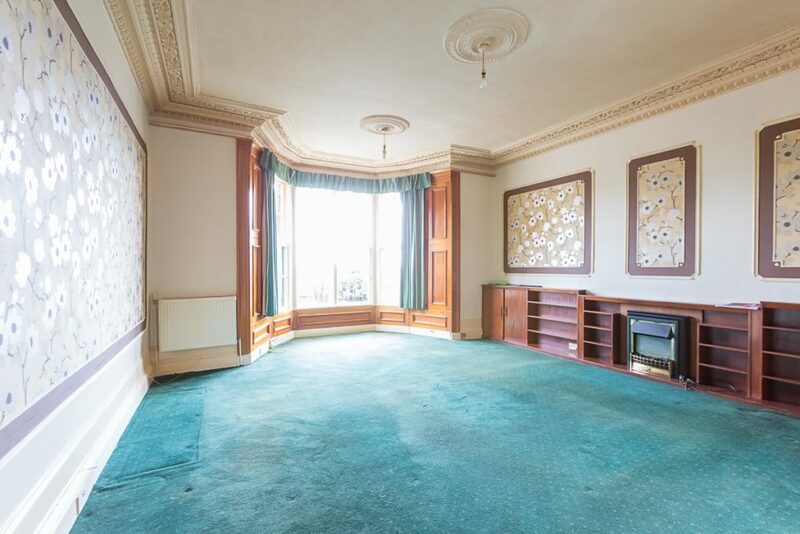 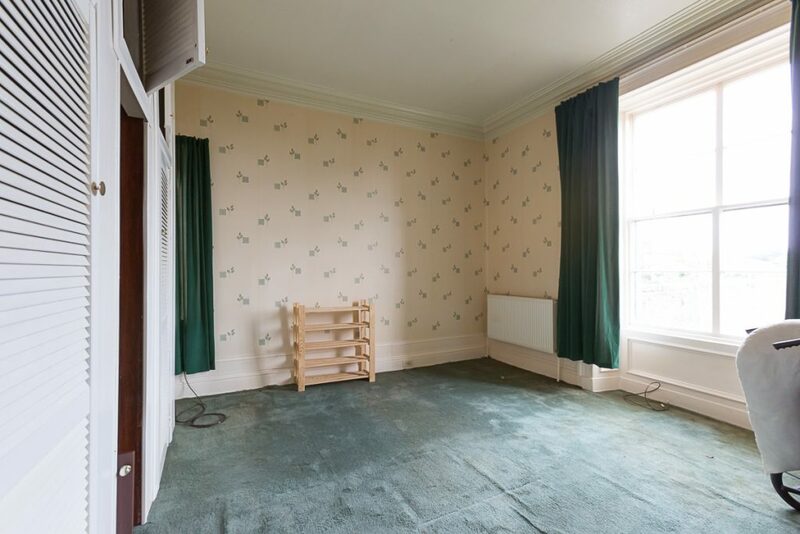 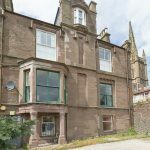 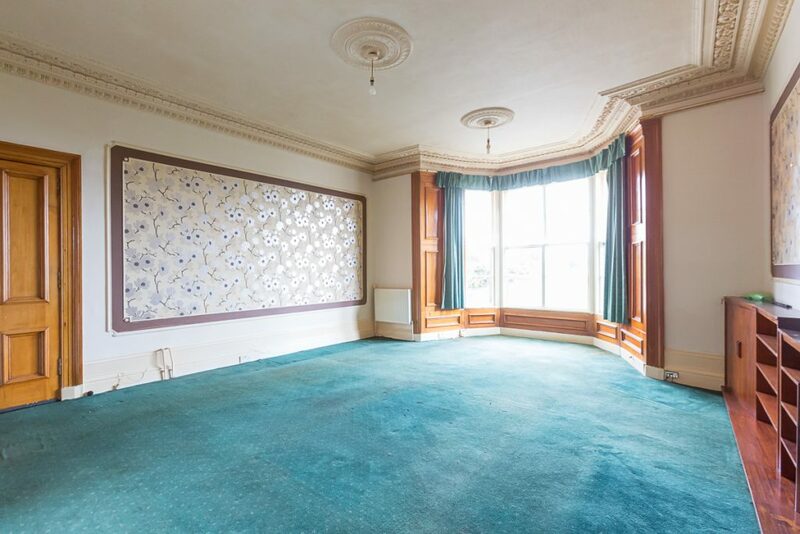 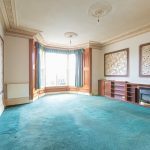 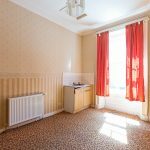 The property boasts many traditional features including ornate cornicing, ceiling roses and deep skirtings. 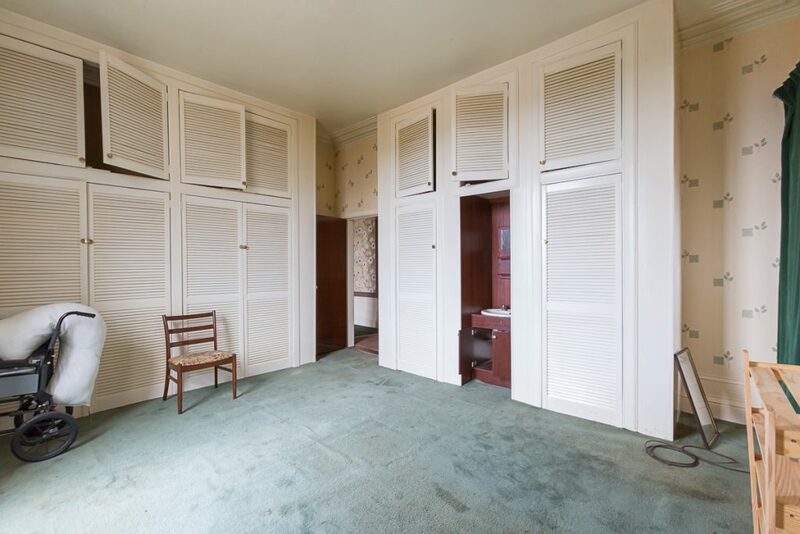 Entering into the inner hallway there is a shelved storage cupboard and steps leading to French doors giving access out to a balcony. 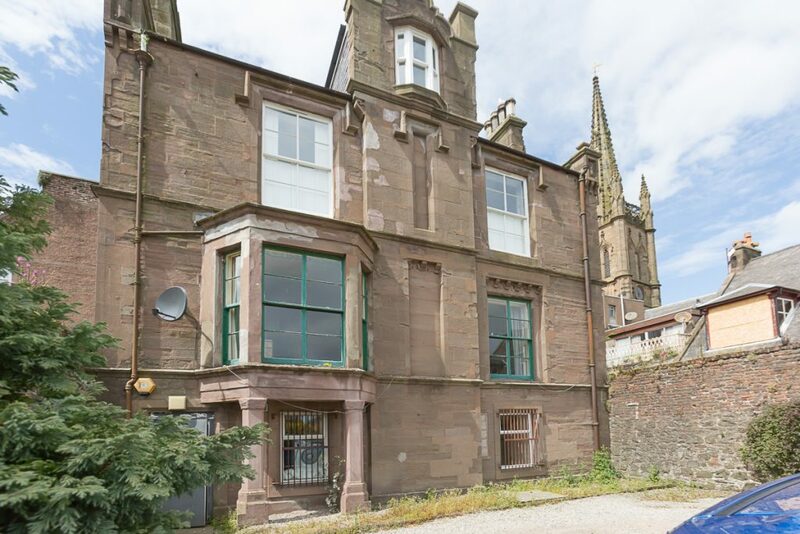 To the rear with views over the rooftops of Montrose towards the East coast there is an exceptionally spacious lounge and also the generous sized master bedroom with ample wardrobes with overhead storage and a central vanity area with wash hand basin. 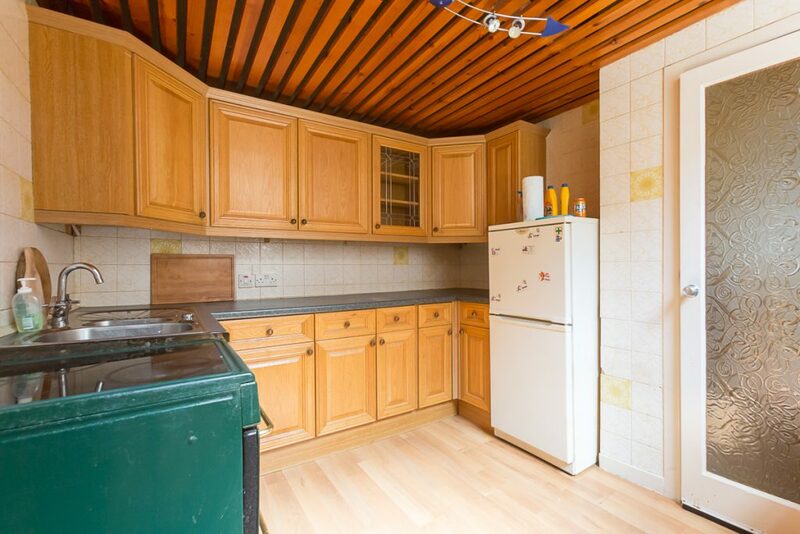 From the hallway a glass panelled door leads into the kitchen which is fitted with base and wall units with a freestanding electric cooker in place, space for a fridge freezer and a shelved storage cupboard housing the hot water tank. 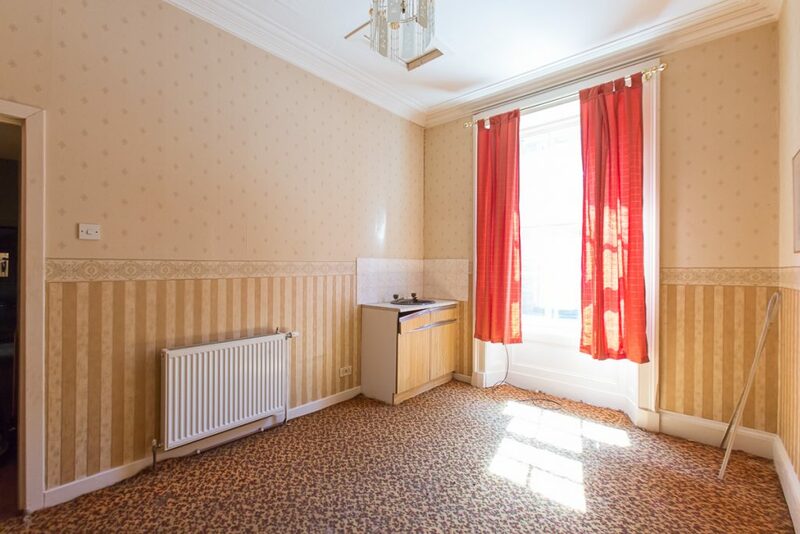 Also from the hallway there is access into the second bedroom complete with a wash hand basin set in a vanity unit. 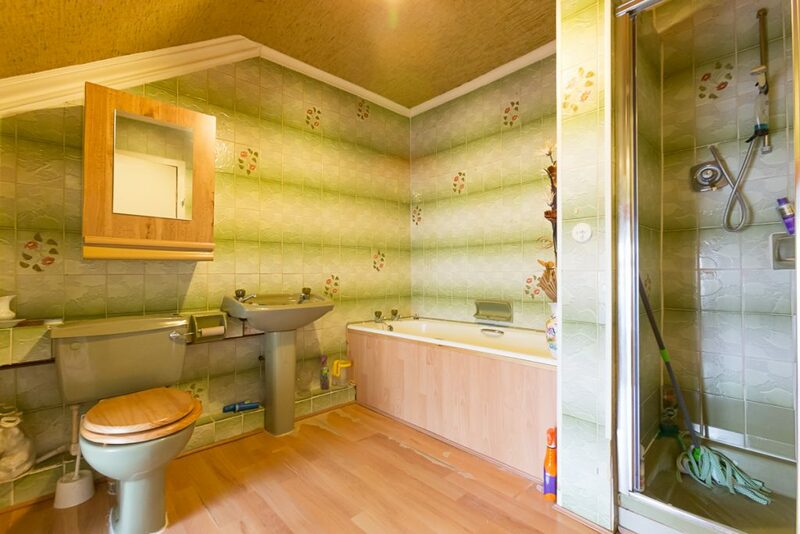 The bathroom has a three piece coloured suite and a separate shower enclosure. 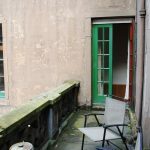 A sliding glass panelled door from here leads into a utility cupboard which houses the central heating boiler and has plumbing for a washing machine. 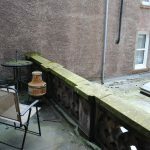 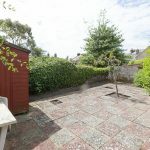 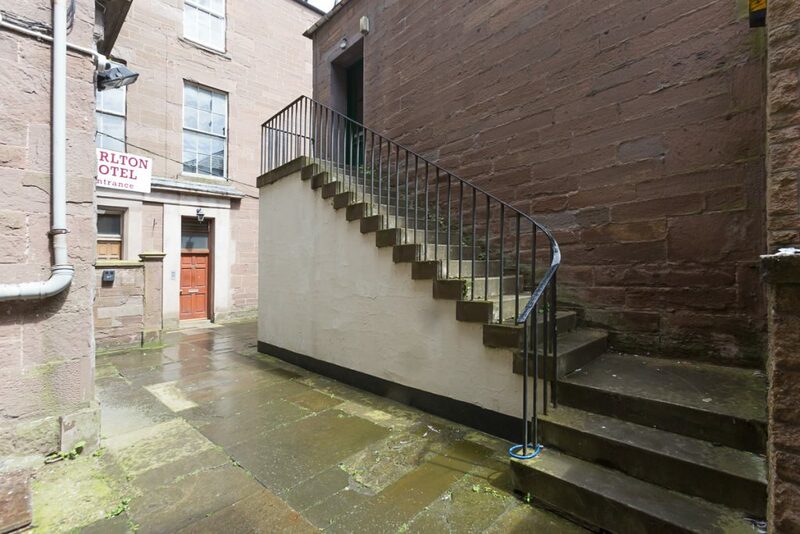 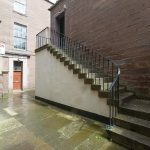 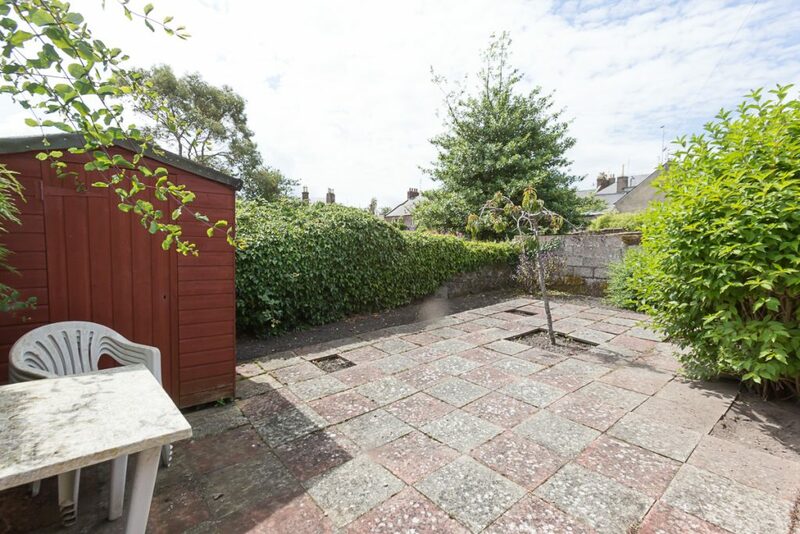 Outside there is a mutual external storage cupboard under the stairs and to the rear of the property there is a private low maintenance garden which is mainly laid to paving stones with established shrubs and a wooden shed that is to be included in the sale.